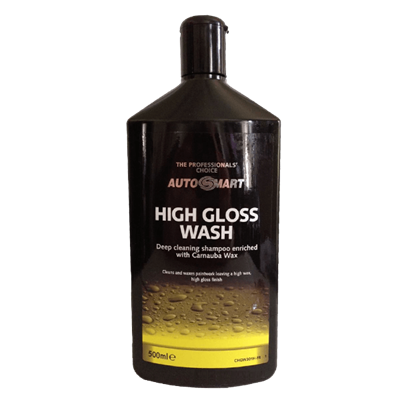 Autoglym Products | Autoglym Polish | Autosmart | UK Supply Direct|Autosmart Clear Glass rapid sprayable glass cleaner. 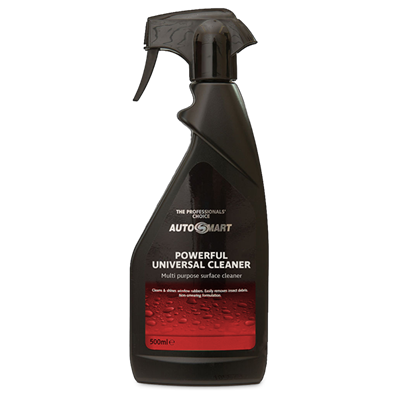 Autosmart Clear Glass is a rapid sprayable glass cleaner. 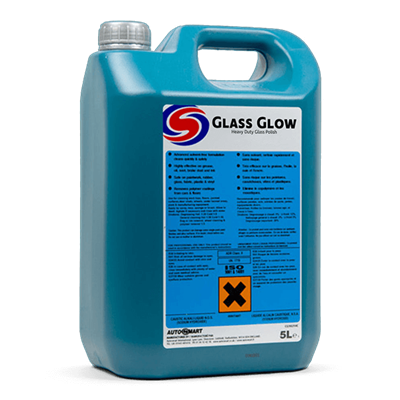 It cleans & shines window rubbers. 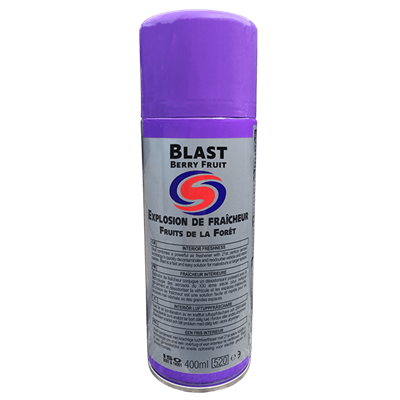 easily removes insect debris. Non-smearing formulation. Treat one window at a time. Spray on as a fine mist. For best results wipe with paper. 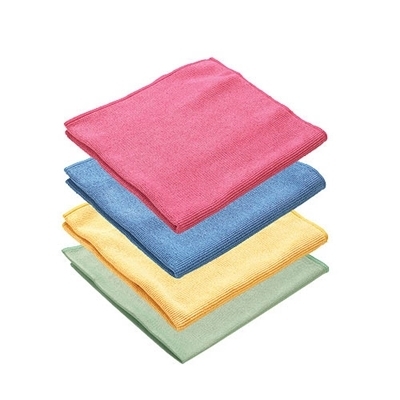 Rub well over stubborn stains and marks, turning the paper frequently as you remove the dirt. 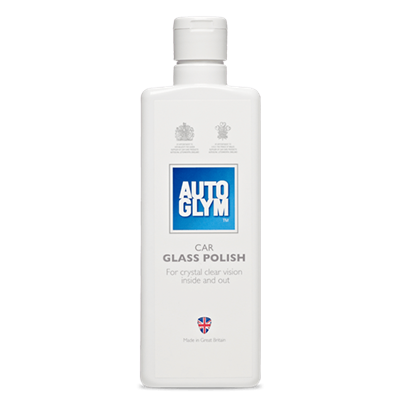 Finally polish off in a circular motion and buff to a sparkling shine. 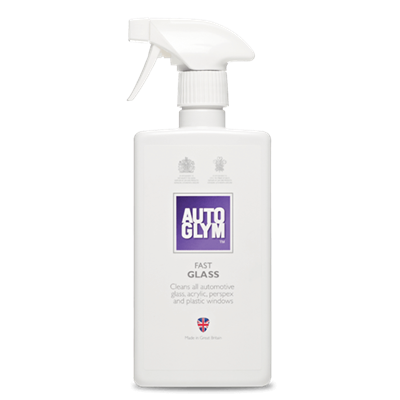 Autoglym Car Glass Polish will quickly and easily remove all common contaminants, leaving a crystal clear, smear free finish. Use inside and out. 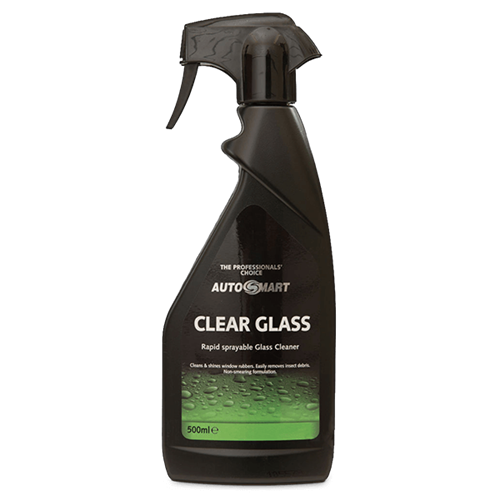 Autosmart Glass Clear is a high quality, sprayable glass cleaner, which is the fastest way to clean glass. Pleasant fragrance in use. Ammonia free.